Quality is the hallmark of J2S Medical’s success. 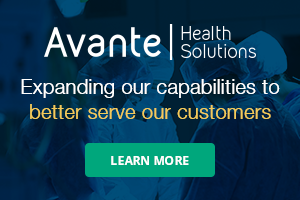 The executive management team had a vision to create a brand focused on supporting the medical community in an efficient, reliable and cost-effective manner. Success came quick and fast growth demanded the need for the larger space the company occupies today. Joe Stem, Jamie Charles and Sarah Stem represent senior leadership and bring their unique and individual strengths together to shape the vibrant culture J2S is proud to represent. This is a banner year for J2S as April marks the company’s fifth anniversary! One key to the company’s growth and success is its ability to always remember each individual customer’s unique needs when crafting a solution. J2S offers a vast array of services, including delivery and pick-up, quick turn around, onsite repair and PM services, equipment competency training, an instructional video series, OEM alternative parts, capital and rental as well as in-person, consultative cost analysis. It is no surprise, then, that the company is growing. The company, located in Milford, Ohio, has a built-in advantage when it comes to growth spurts. “The great thing about the facility we inhabit is the contracted ability to expand as growth dictates. Last year, the building was expanded by 3,000 square feet and will most likely grow again in 2017,” Stem says. The fast expansion J2S has experienced keeps employees on alert. The company’s core competency is infusion equipment, however its portfolio has expanded to include a number of modalities. A unique service that J2S offers is that all products and services are sold with a warranty for on average 50 percent less that what the OEM offers, according to Stem. The warranty includes service, parts, capital and rental. One provision of its OEM alternative plastic parts and depot repair service is that customers get the best price with a quick turn-around. 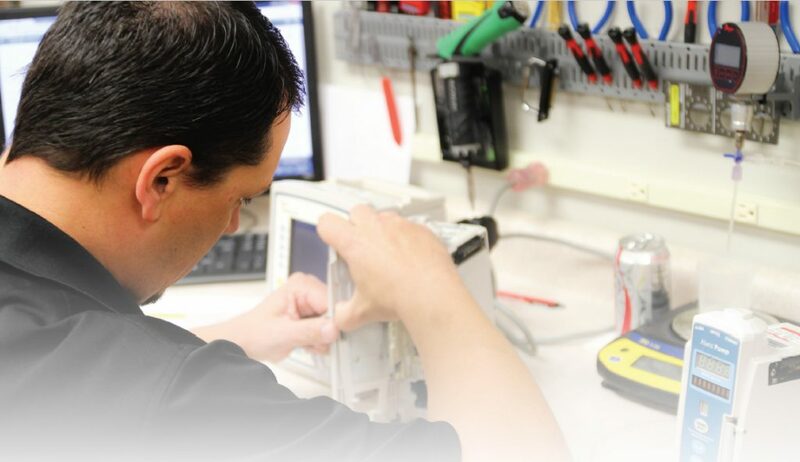 “J2S consults customers to leverage down low-acuity repairs which demonstrates a partnership that is focused on keeping high-failure equipment patient ready. 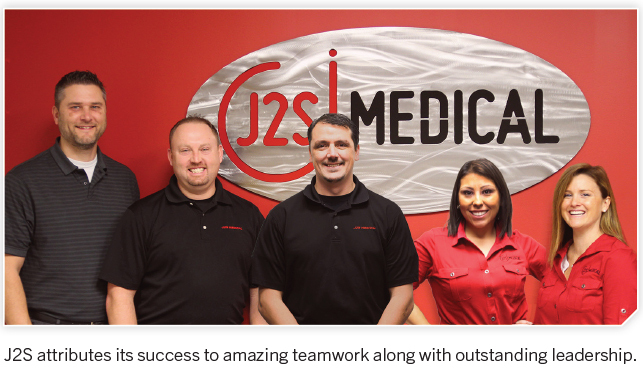 From endoscopy to IV pumps, J2S is saving hospitals time and money,” Stem explains. Stem says the company is excited about the future for several reasons. The company’s success is a result of amazing teamwork along with outstanding leadership. Thank you to all customers, partners, and staff for the support which has put J2S on the map. Exciting will be our next banner year in 2022. For more information about J2S, visit j2smedical.com.